 ENNEMENOUNO is a women’s fashion label based in the small town of Cremona in the industrial heartland of northern Italy. All of ENNEMENOUNO’s products are produced in its laboratory with its expert staff of seamstresses and every item comes with a guarantee of high quality expert Italian craftsmanship. We gladly accept bespoke orders based on your own personal measurements. For any questions concerning customer care please contact us at: ennemenouno@icloud.com or call us directly at: +39 393 5446569.